Join SolidCAD to learn about Autodesk’s cloud-based work-sharing, design collaboration, data management and construction management software, BIM 360. 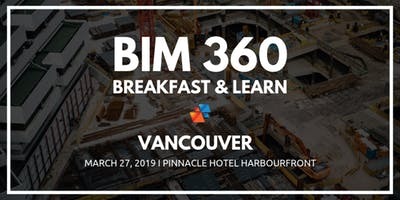 Enjoy breakfast on us and discover how this line of products will help you improve decision-making through any construction project’s lifecycle, collaborate efficiently between team members and change the way you manage pre-construction, documentation and reviews. Our Industry Technical Specialist will review and demo BIM 360 Docs, Design and Build to help you understand the benefits of working with these solutions. With BIM 360 Docs, you can keep your team on-track with the latest drawings, documents and models. Now you can perform constructability reviews with 2D & 3D markups, manage your files and track project activity the entire time. Want to learn how you can coordinate better with your design team? BIM 360 Design makes work-sharing and collaboration that much easier. 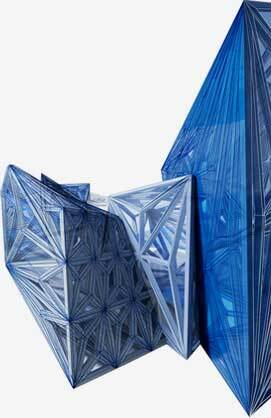 Now you can co-author shared Revit models and coordinate deliverables from design through construction. Improve quality, promote safety and reduce rework with BIM 360 Build. This solution allows you to use checklists to promote jobsite safety program conformance, and track field performance with construction daily reports.